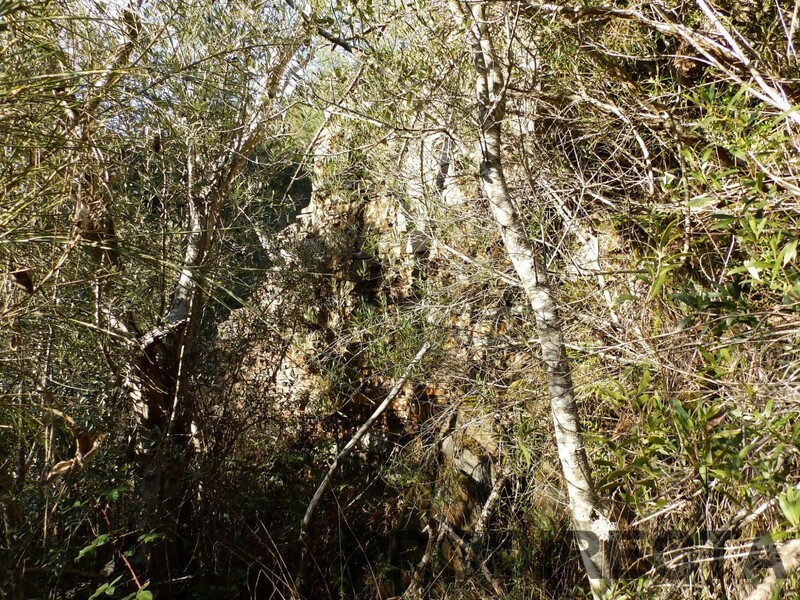 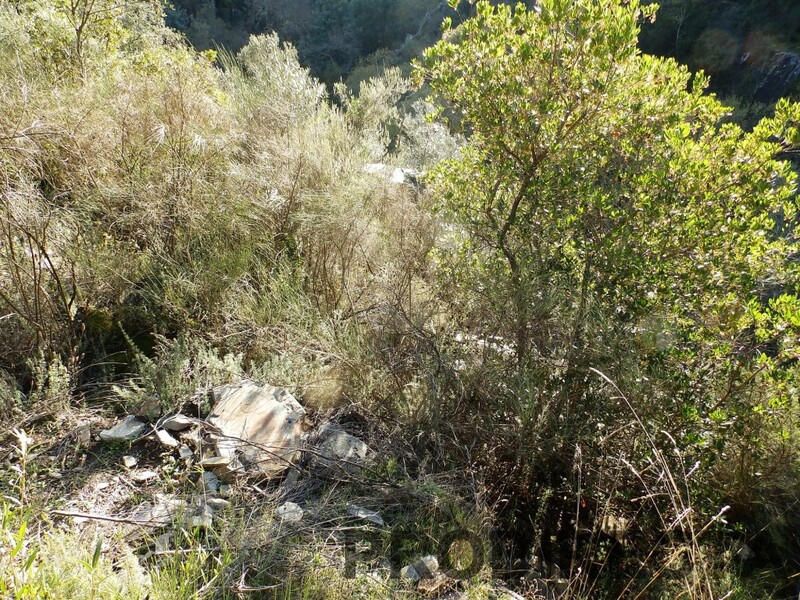 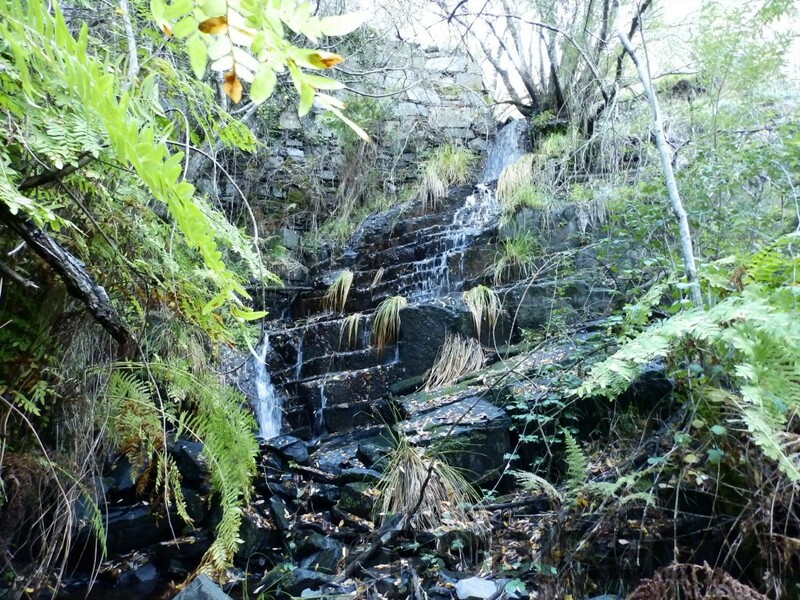 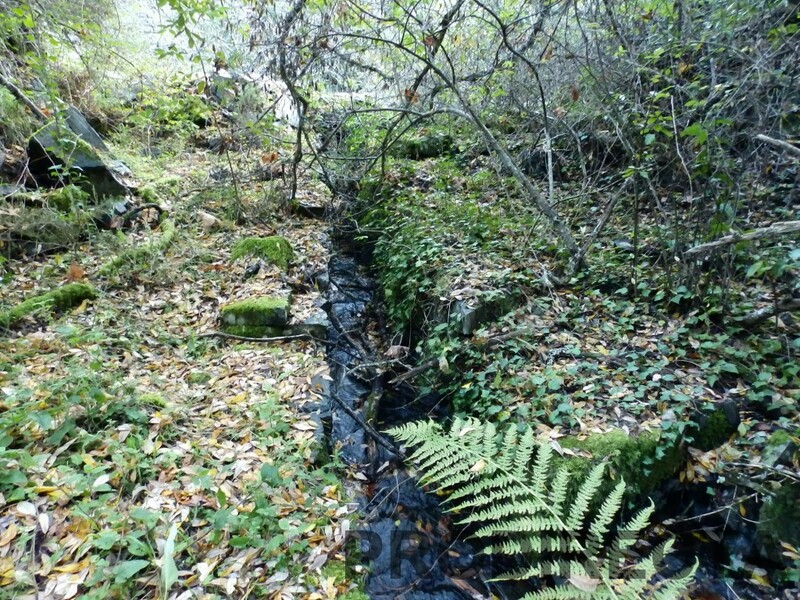 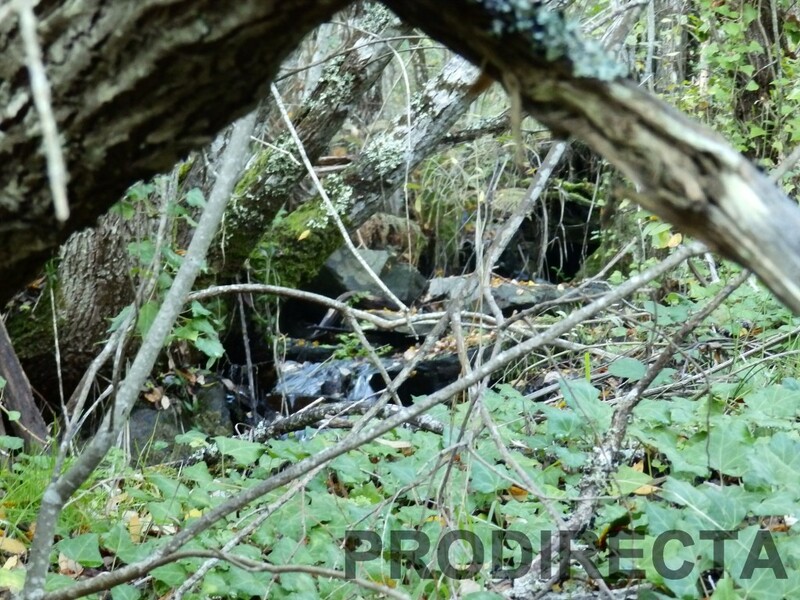 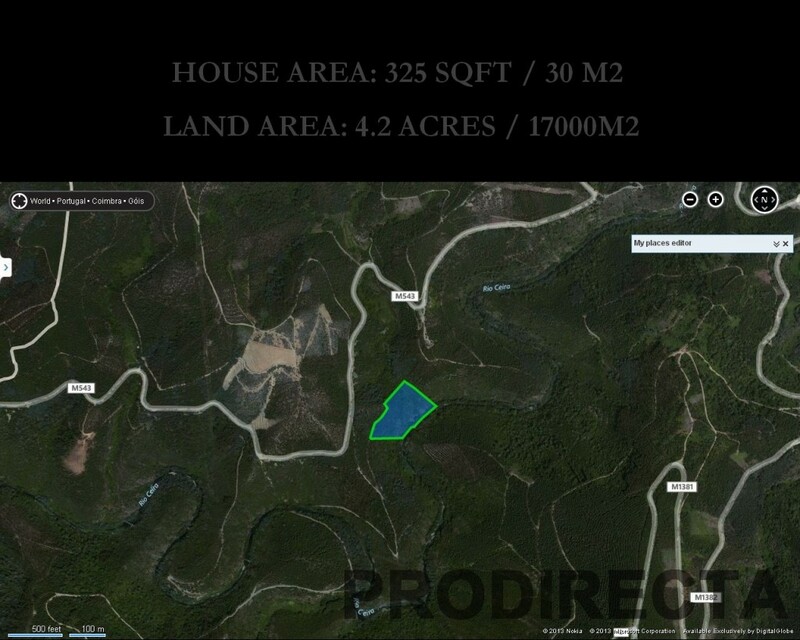 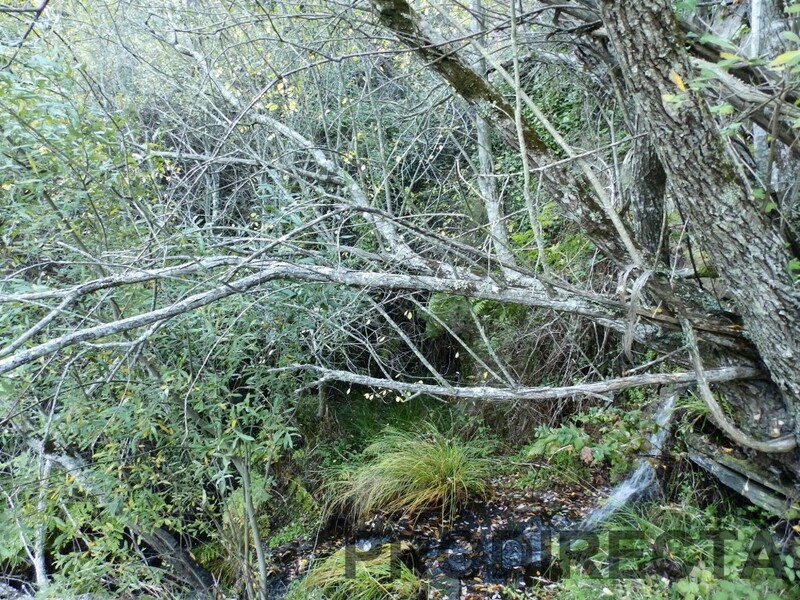 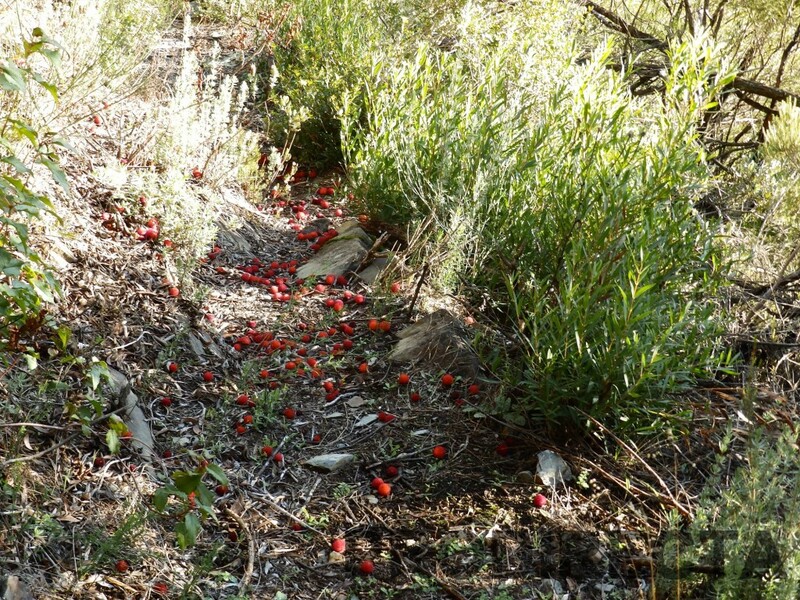 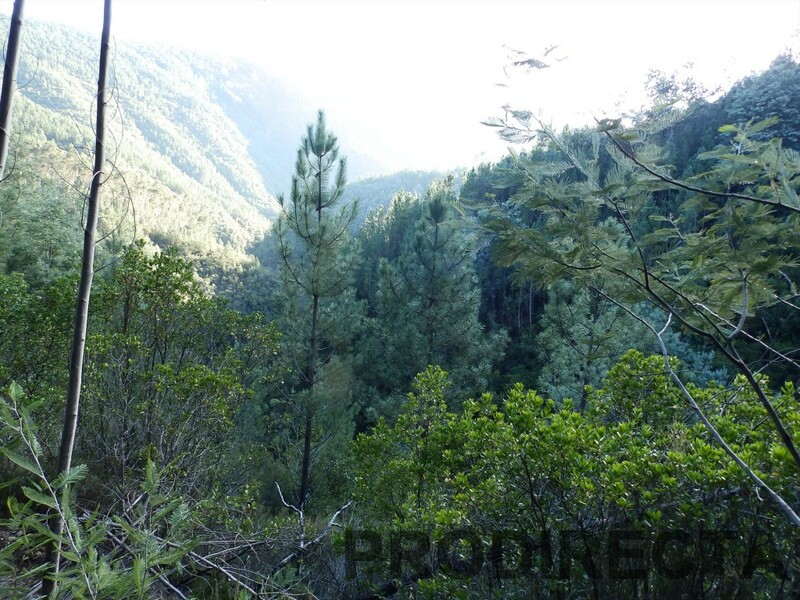 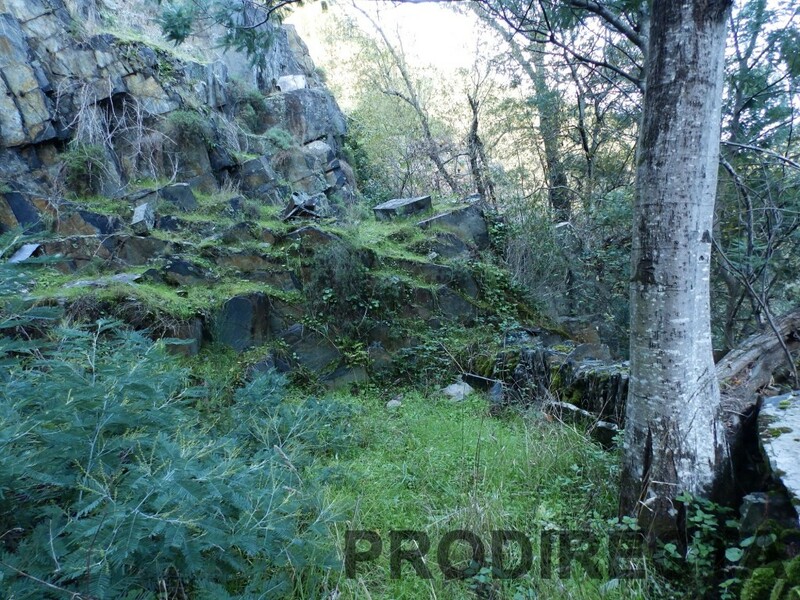 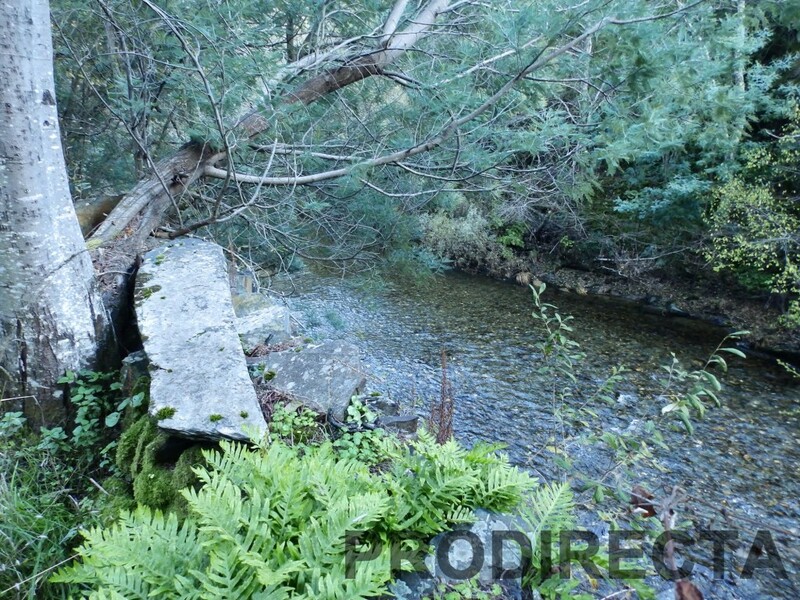 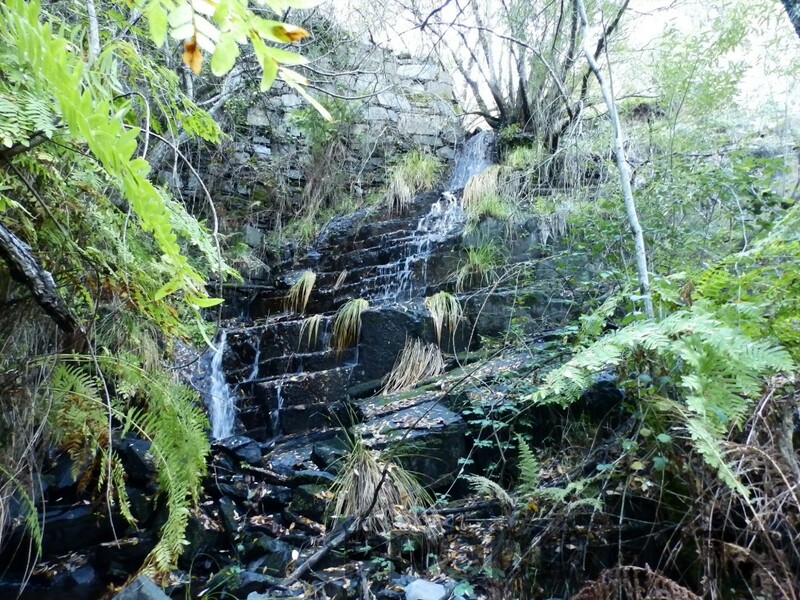 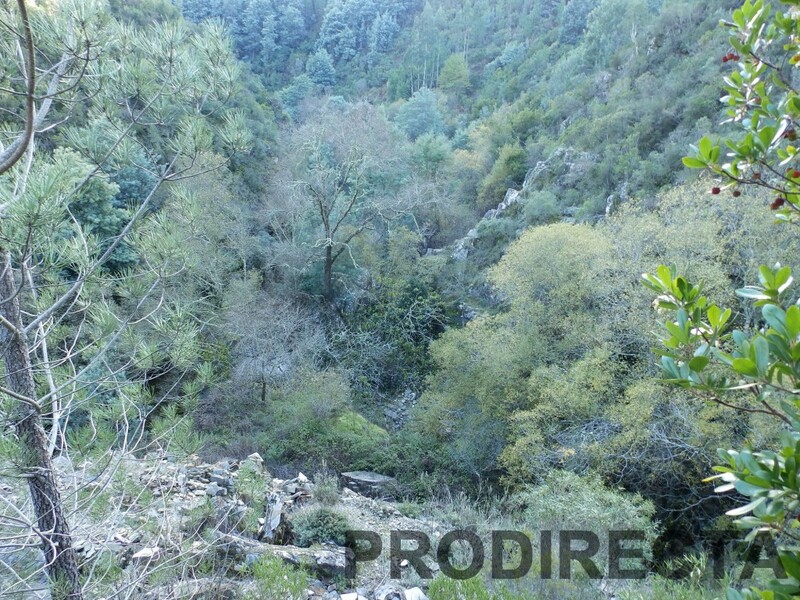 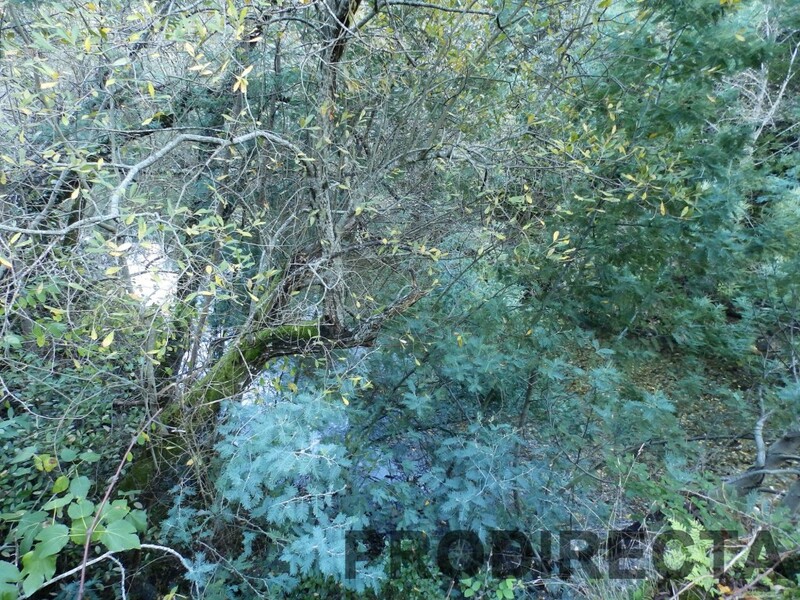 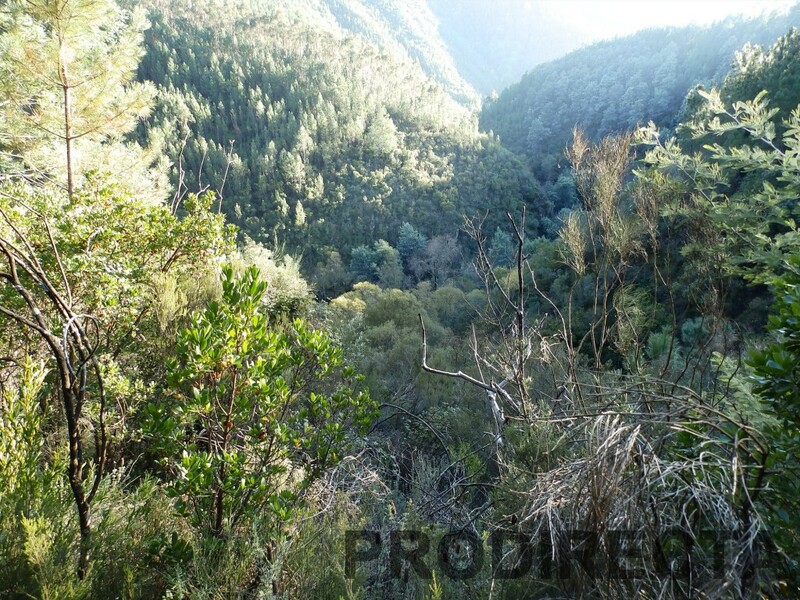 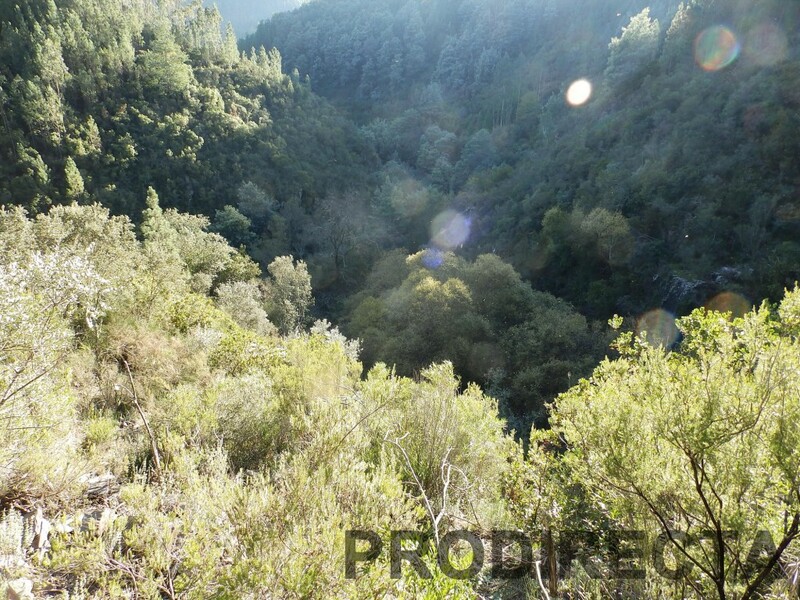 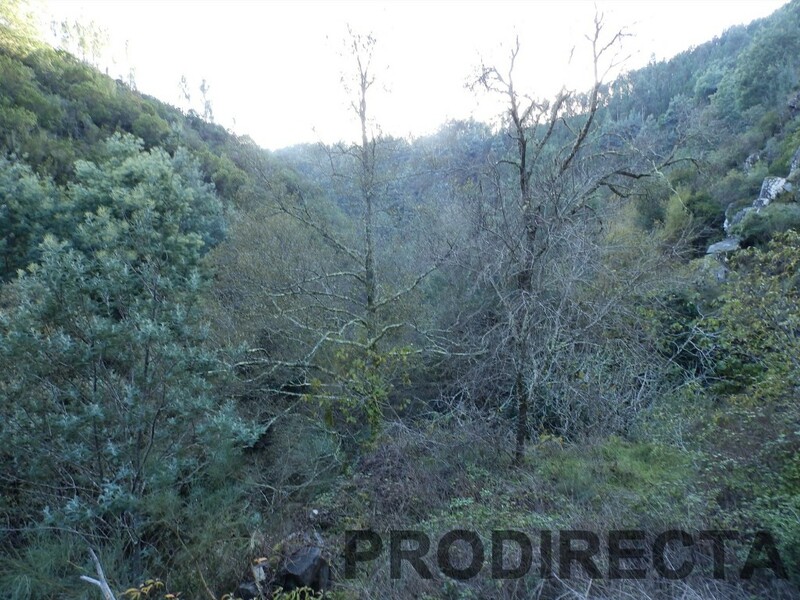 This is a riverside piece of land with more than 4 acres with pine, medronheiro and sabugueiro. 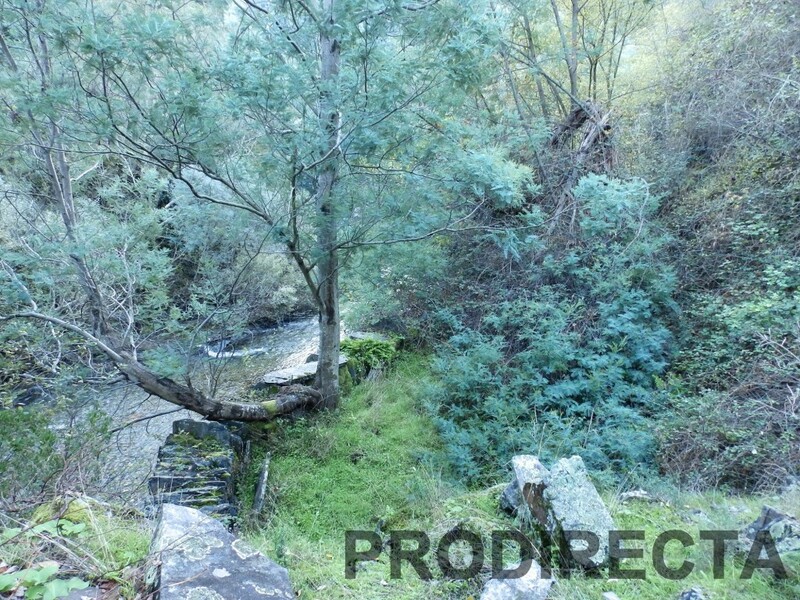 There are three terraces of flat land, and a riverside shore. 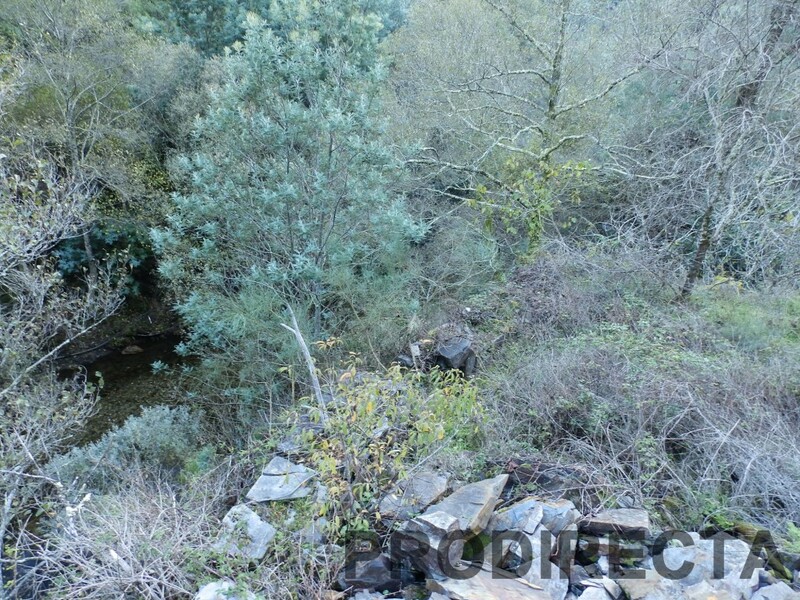 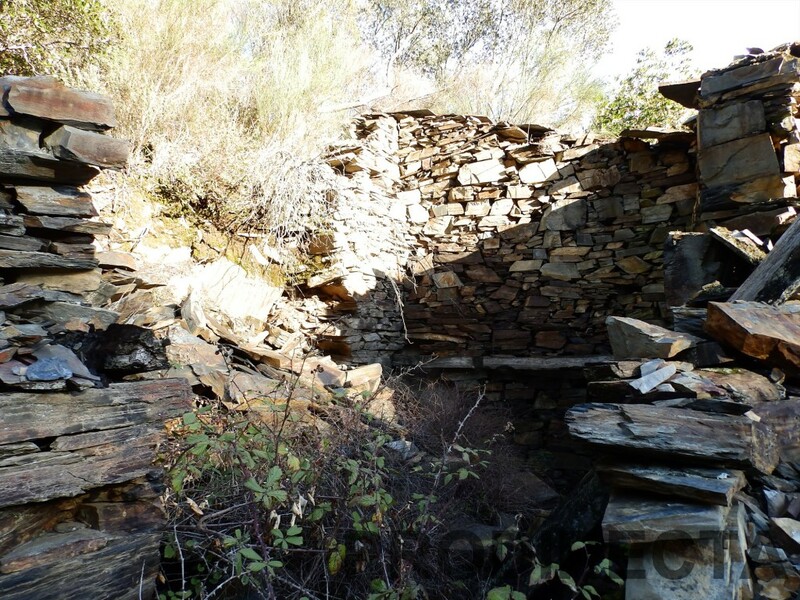 The property for sale house riverside Portugal has water from a spring with pure water that runs all year round, and there is an old schist stone shed with 30m of open views to the river. 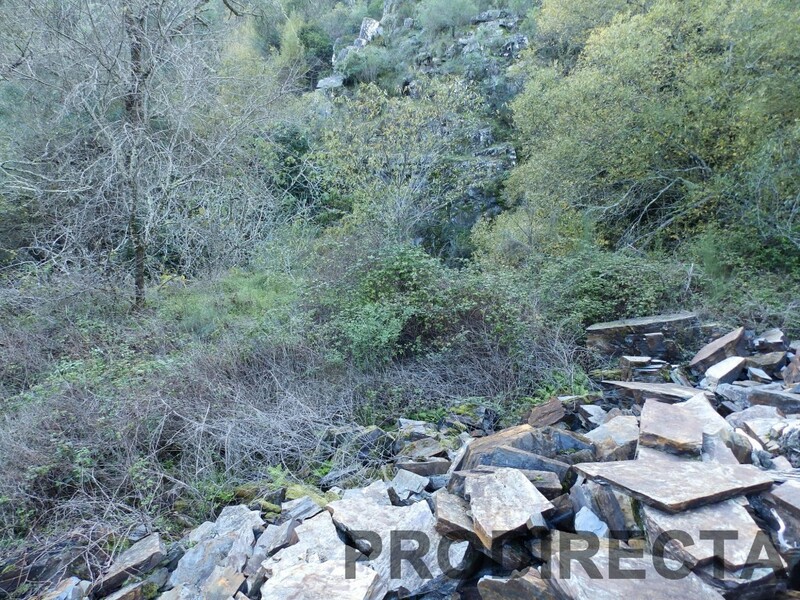 The access is a walking track from the tarmac of 280m, and it would be easy to open a dirt track for a car to go to the house. 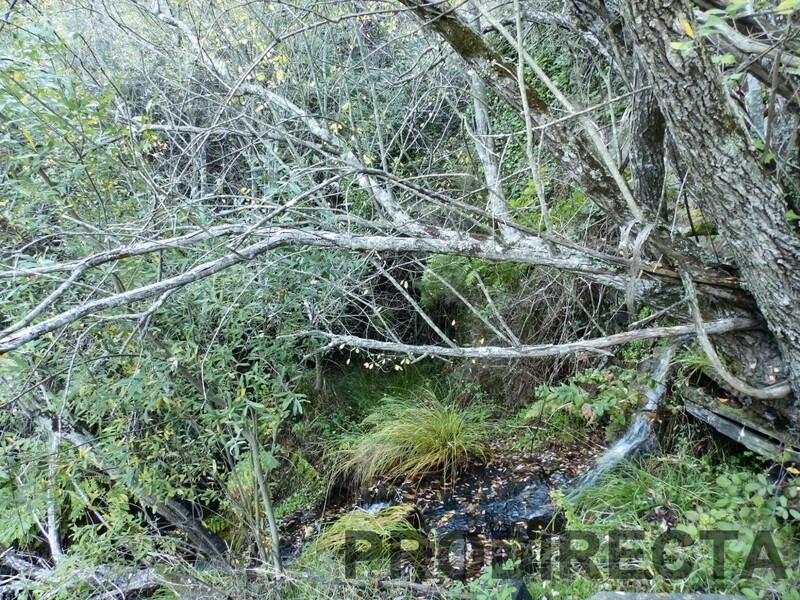 The land is close to a village with a bar and grocery shop, and it is also close to Góis, where you have all the amenities.